Are you worth loving? Do you qualify? 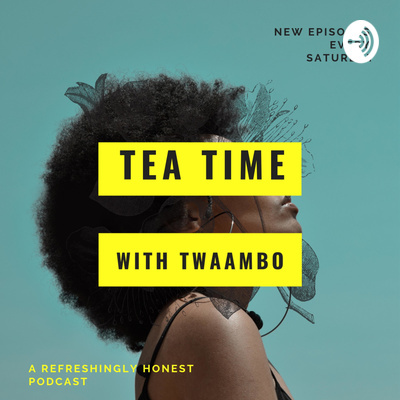 A refreshingly honest podcast that helps you build emotional self-awareness by asking important questions. Once you understand, you adapt and change! What questions to ask yourself for a great Saturday! In this episode I spoke with Mark DeJesus , a christian transformational coach and speaker about the rejection mindset. Can rejection be overcome? Mark dives into this topic and we discuss how rejection affects our lives and relationships. How does rejection steal the best of who you are? You can find out more about Mark here or watch his videos on Youtube . (His podcast 'Transformed You' is a treasure trove !) Invite me to bring the feeling of spring into your podcast, tv show or organization! I travel to conferences , schools and organisations to share my story and encourage you to share yours too. 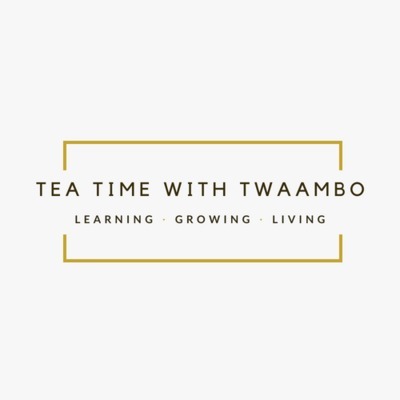 Email me : twaambo@trulytwaambo.com Please support this podcast on Patreon by clicking here www.teatimewithtwaambo.com FREE GUIDE! Question to ask to find out what you want in a partner. Are you prepared for what you think you want? Let hope be the last thing to die! Why are we afraid of being eager? What does Happiness feel like to you? Your Bae and their trauma. Answering questions from the 'gram DM! Thank you for listening this season! Is your self reliance toxic? Get your BUT out of the way! How can we support new mothers? How to accept the help they are capable of giving. Do you equate silence with Rejection?